Aloha everyone, well here we go, our first entry on our new blog. As we stumble though this exercise in writing and navigating our way around this site. Please be patient with all this. 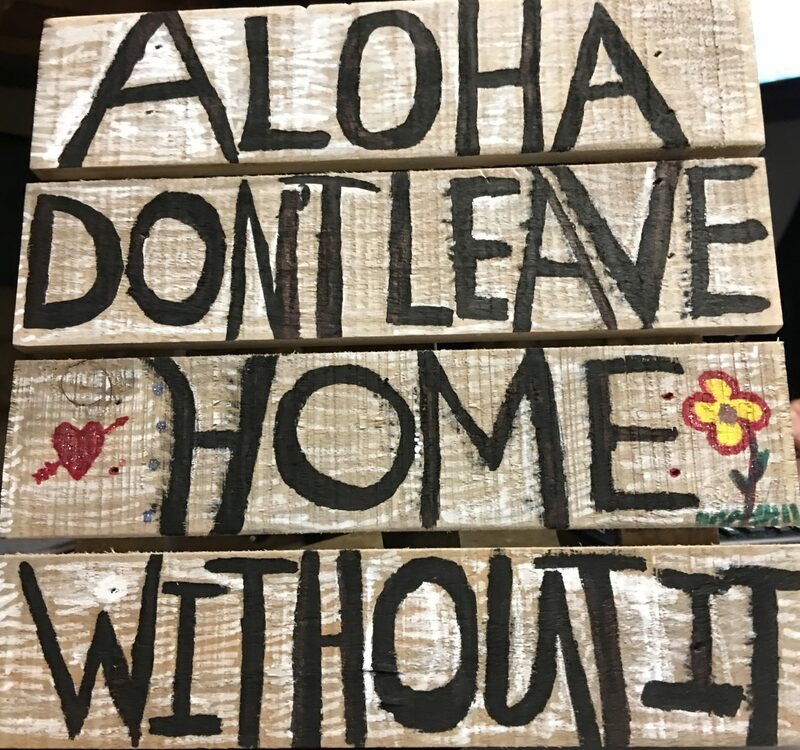 We believe the purpose of this site will be to share our Love and Aloha for Life and of our Adventures. Thanks for doing this. We can live vicariously through your adventures and hopefully one day do our own. Love you both.